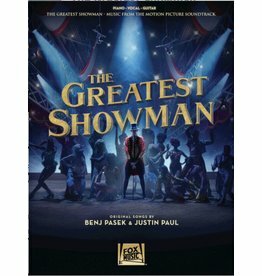 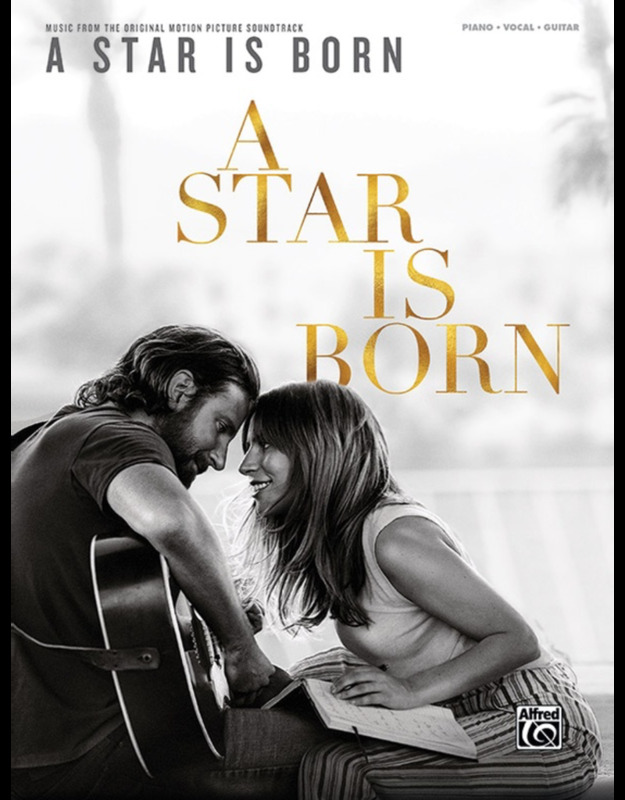 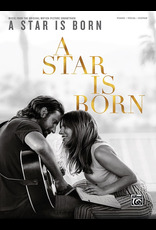 This songbook features the soundtrack to 2018's box-office hit, starring Lady Gaga and Bradley Cooper. 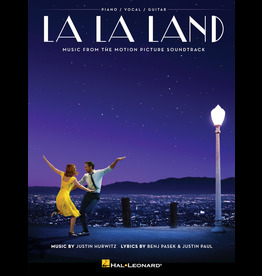 Original, full-color photography and movie artwork within this beautifully packaged portfolio help provide a glimpse into the music and visual aesthetic of a Hollywood classic's third remake. 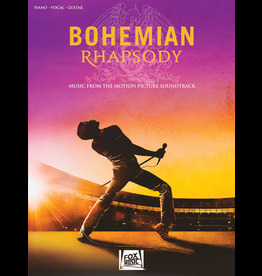 Bohemian Rhapsody chronicles the journey of the legendary rock band Queen and its iconic late lead singer, Freddie Mercury.